I made the trek out to Hopkins Park on Sunday for some racing and a little bit of picture taking. Expect this post to be updated before the end of the week with photos from the Single Speed and Women’s 4/Juniors race. UPDATED! 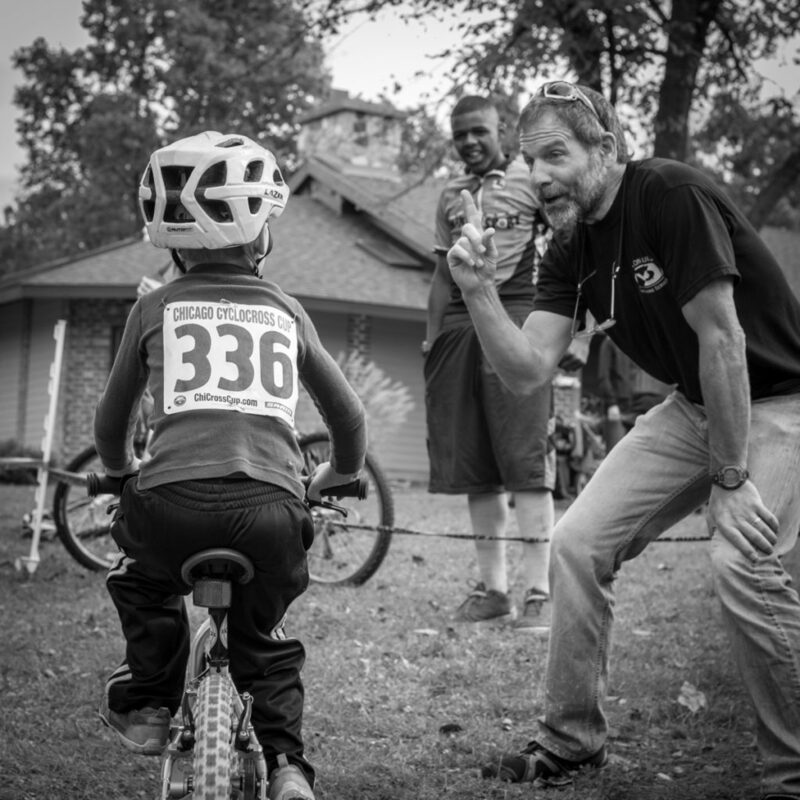 View photos from the Single Speed/Juniors 15-18 race. I’ll be making appearances with the camera at Campton, Indian Lakes and Montrose for sure. Check back at the blog homepage for links to photos from those races approximately one week after the race. On a related note, I recently custom framed the popular “Colder Days Ahead” print for a longtime ChiCrossCup racer, and found the most perfect bicycle tire-inspired frame for it! If you’d like this gorgeous piece of art hanging on the wall of your home or office, it’s available for a limited time with this frame at the following sizes and prices (shipping not included): 11×14 ($255); 16×20 ($340); and 20×24 ($400). Snow and ice not your thing? I’ve got some other options in the TPP online store. 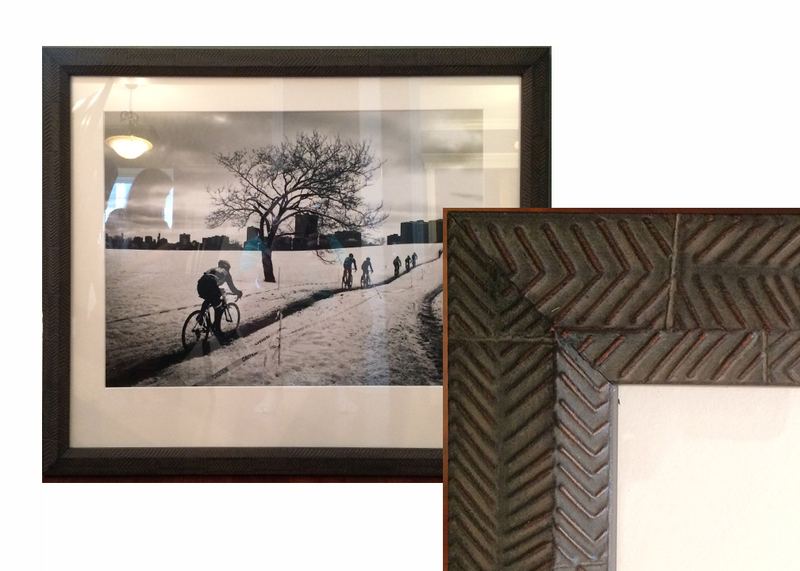 Place your framed print order before Oct. 31 by e-mailing me at liz@tippingpointphoto.com. All orders will be ready for delivery, pickup or shipping by Thanksgiving week. Thanks for your support! See you at the races, if not sooner.